NEW YORK (Reuters) - Volatile financial markets took a bite out of earnings at big U.S. banks during the first quarter – not just in trading but wealth management, too. On Monday, Morgan Stanley joined Wells Fargo & Co and Bank of America Corp in reporting weaker wealth management profits, citing less client activity and "an unfavorable market environment" – not to mention fewer trading days than the year-ago period. Big banks have doubled down on wealth management in recent years to serve as a ballast to other businesses that are struggling, particularly trading. But falling commodity prices, concerns about China's economy and uncertainty about the direction of interest rates created shaky markets last quarter, and led many wealth clients to stay on the sidelines. 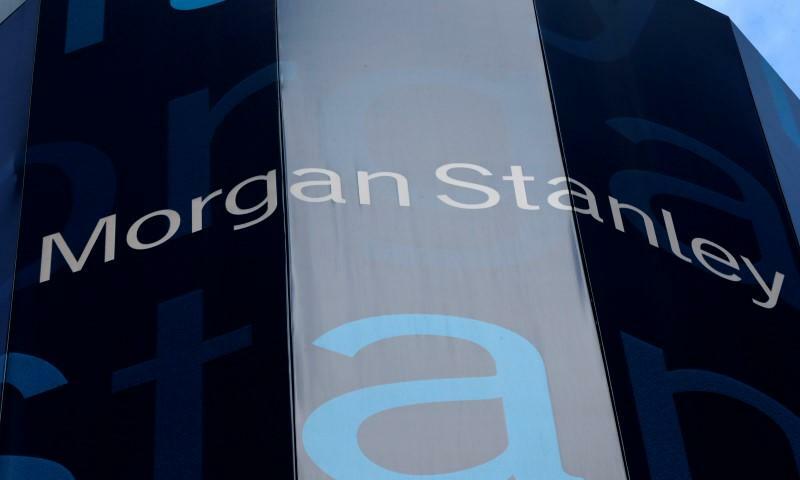 Morgan Stanley said profit from its wealth management fell 8 percent during the first quarter, to $493 million from $535 million in the same period a year ago. Its pretax profit margin also fell to 21 percent from 22 percent because expenses did not fall as much as revenue. Chief Executive James Gorman wants the margin to hit a range of 23 to 25 percent next year, largely by lending more money to clients – something its rivals already do well. Last Thursday, Bank of America said its wealth management division's profit rose 13 percent to $740 million. That's because costly retention packages for financial advisers expired, helping offset a 2 percent revenue decline. Its pretax profit margin rose to 26 percent from 23 percent a year earlier. On the same day, Wells Fargo said earnings from its wealth and investment management unit fell 3 percent. The business collected less fee income from clients because stock markets were weak, bank management said. Analysts expressed little concern about the weaker results, saying banks performed relatively well, considering the hand they were dealt in the markets. "Clearly the major issue is market performance," said Scott Siefers, analyst at Sandler O'Neill.